Out-of-work actress Derry O’Donnell is talented, professional, just a little psychic… and broke. Spurred on by an ultimatum from her awesomely high-achieving mother, Derry embarks on a part-time career as Madame Tulip, fortune teller to the rich and famous. But at her first fortune-telling gig – a celebrity charity weekend in a luxurious castle – a famous rap artist mysteriously dies. As Derry is drawn deeper into a seedy world of fashion, millionaires, horses and cocaine, she must race to save her best friend from jail and a supermodel from being murdered. Her efforts threaten to destroy her friends, her ex-lover, her father and herself. 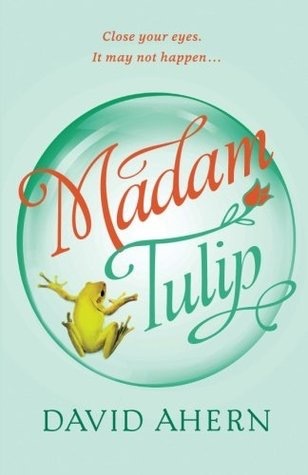 Madame Tulip is the first in a series of thrilling and hilarious Tulip adventures in which Derry O’Donnell, celebrity fortune-teller and reluctant amateur detective, plays the most exciting and perilous roles of her acting life, drinks borage tea, and fails to understand her parents. Though this is categorized as a mystery I found it to be much more than that as it fit under a wide variety of genres. It had a cozy mystery feel to it as well as humor and bit of romance. Set in Ireland, it had a certain charm that I don’t think would have been there had it been in a different country. While not filled with my usual preference of tension and intrigue, this still had enough heart to keep me engaged. Derry is a great character, she’s funny and a bit wacky. She reluctantly decides to use her gift of seeing bits of the future to make money because she’s flat broke as struggling actors tend to be. With some encouragement from her friend Bella, she decides to attend a celebrity event and take on the persona of Madam Tulip. She gets far more than she bargained for when one of the guests winds up dead. Thus ensues some madcap hijinks as Derry is unwillingly involved in a zany adventure full of drug dealers and generally unsavory characters. This was a quick and enjoyable read for me with not a lot of heavy thinking. The characters are what make this book as the plot is a bit far fetched and silly. But Jacko, Derry’s outlandish, gambling scamp of a father and Bruce, her gay out of work actor friend really added to the fun. While I found it to drag a little in the middle, the action thankfully picks up in the end. 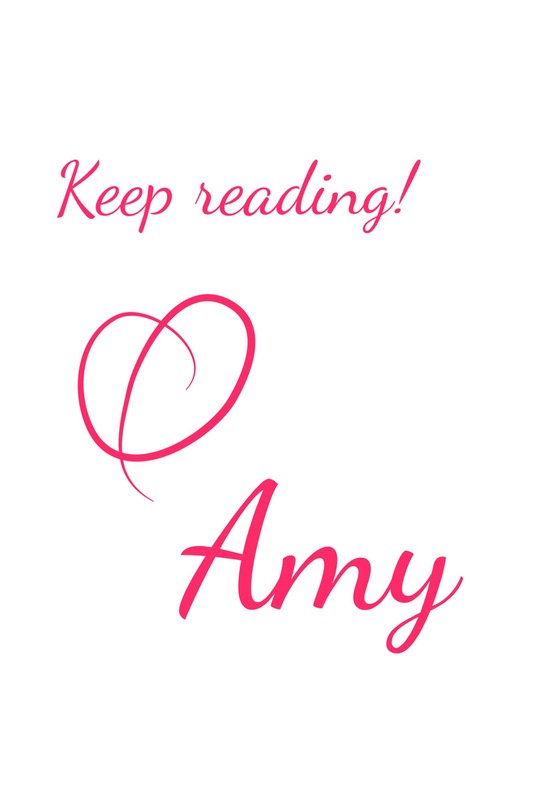 Though it blends genres pretty skillfully, I think cozy mystery fans will enjoy this the most. Thanks to the author for my copy in exchange for an honest review. The characters seem interesting enough for sure! I am admittedly curious about the fact that she is a fortune teller. This one strikes me as a bit out, but maybe worth a read. Great review!